Voices for Dignity – Flower Photos: Bloom Where You’re Planted! 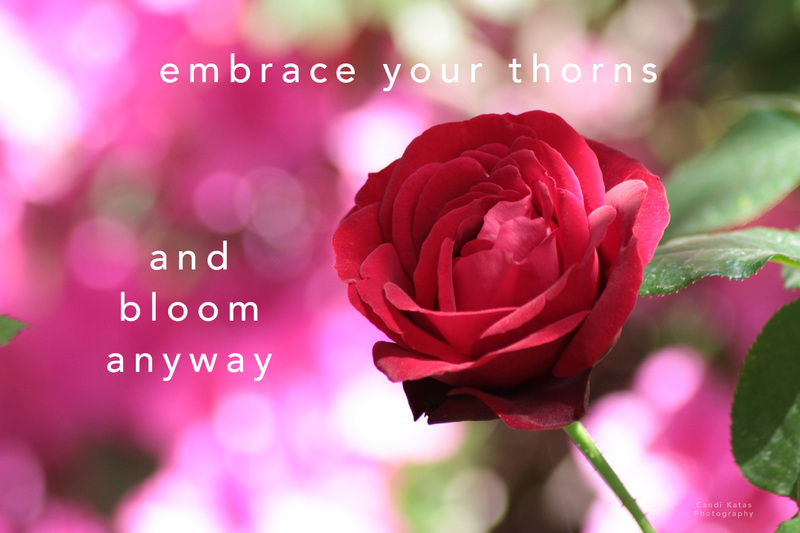 Home › Empowerment › Flower Photos: Bloom Where You’re Planted! Sometime we need photos to go along with stories of human beings who blossom. We decided to start a collection of free flower photos for bloggers as well. Here is an example of an inspirational graphic made out of a flower photo. This entry was posted onMonday, May 13th, 2013 at 7:28 pm and is filed under Empowerment, Photography & Graphics. You can follow any responses to this entry through the RSS 2.0 feed. You can leave a response, or trackback from your own site. You can skip to the end and leave a response. Pinging is currently not allowed.